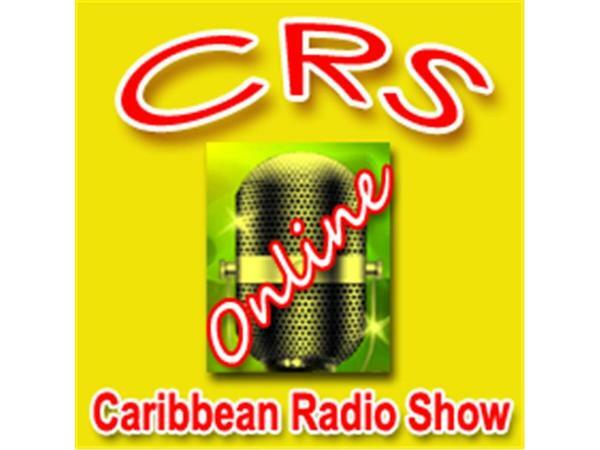 If you liked this show, you should follow Caribbean Radio Show CRS Radio. Reggae is an important form of music for #Jamaica. 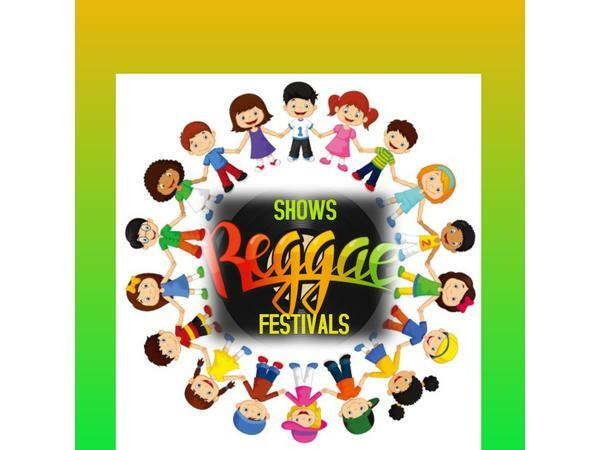 Culturally, #reggae plays many roles and is a way in which many #Jamaicans tend to define themselves. The social impact of reggae music has largely impacted life in Jamaica. It has also created an understanding of Jamaican lifestyle and culture for the rest of the world. It is a form of #music for the masses in which their word can be heard and spoken. It is a way to celebrate their nationalism and life. For as long as there's been Jamaican music it's remained inseparable to the people and the environment responsible for it (Chang and Chen 1998c:6).